This year’s BC Cup produced two new BC Cup Champions for NCKC and a host of great results for the club’s emerging athletes. Thomas Duff placed first in the U13 male division and Jackson Ali placed first in U12 male, winning both boys the title of BC Cup Champion. Other standout achievements included 2nd in the U12 male division for Aksel Shroeder, 3rd in U15 male for Jacob Horwood, 3rd in U12 female for Alena Stenning and 3rd in U11 male for King Antifave. 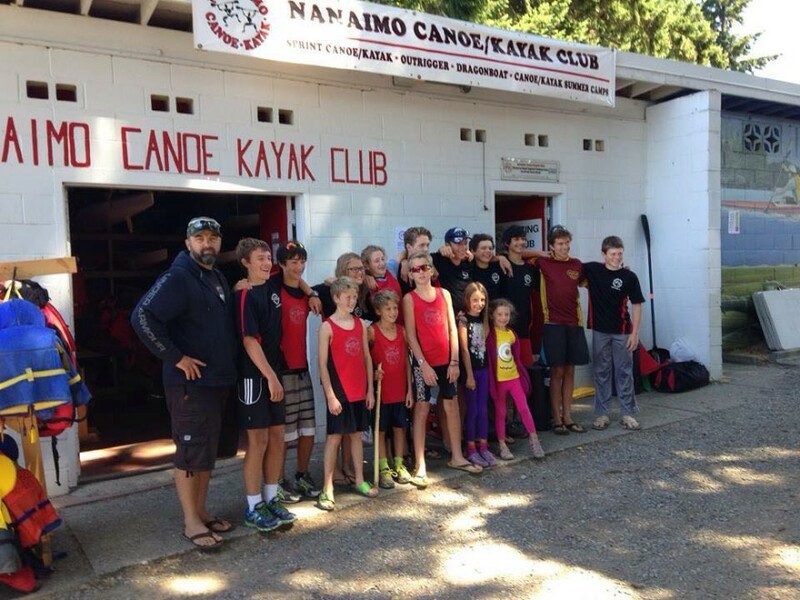 The BC Cup is an annual competition for sprint kayakers aged 11 to 15 and novice athletes in BC. This year’s series was comprised of four events: BC Cup #1 on May 24 at Burnaby Lake; BC Cup #2 on June 20 at Pitt Meadows; BC Cup #3 on July 4 & 5 at Burnaby Lake and BC Cup #4 on August 15 & 16 at Long Lake in Nanaimo. Each of the four events saw athletes across the province compete in a series of K1, K2, K4, C1, C2, and C4 sprint and long distance races.